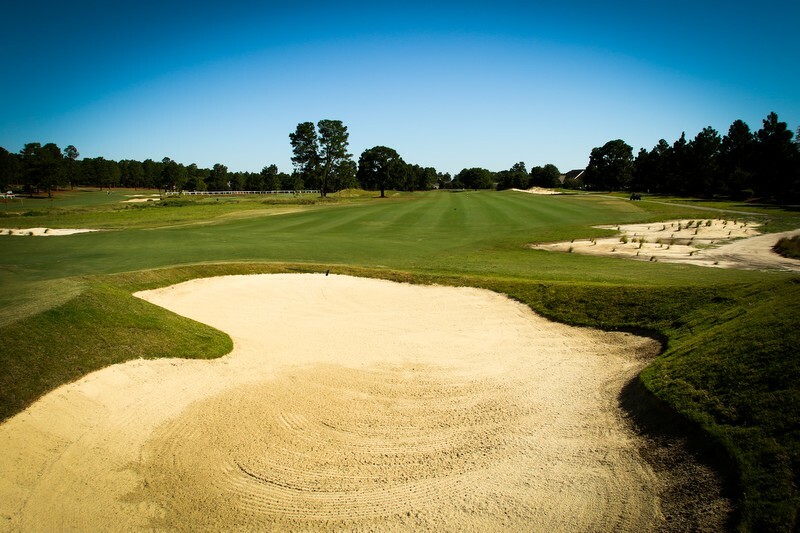 After many hours of planning, designing, restructuring, and maintenance, Longleaf is a part of a long list of distinguished golf courses in North Carolina. We made the Top 100 Courses for 2018, Top 50 Courses You Can Play, and the Top 5 Hidden Gems in the Sandhills. We're very proud to be included in the list!